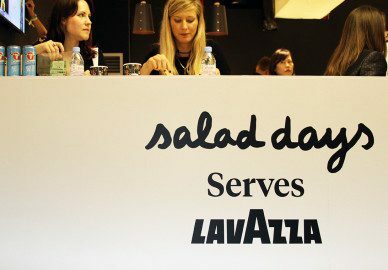 Graphics and signage for pop-up shops and environments. Pop-ups have been on the high street for a few years now. In fact, there are dedicated shopping areas reserved for pop-up shops. They can be an important resource for a retailer, serving as a useful and important purpose to show off, or try out, a new range of goods. 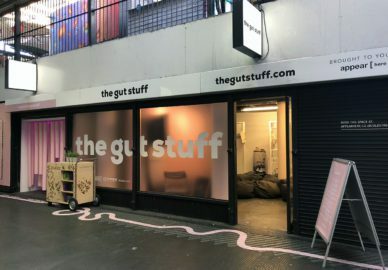 It can help to see if there’s an appetite for a brand in a particular location; if customers take to a particular product; or even offer up the space for something slightly left field like a pop-up cinema, yoga studio or games room - which all help to create a buzz in an area and make it a must-go-to-location. 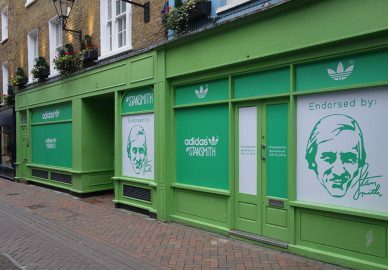 Whatever the reason, with our extensive experience in retail environments, we’re well versed in short term graphics – those that can be removed easily without ruining the paintwork or structure once the lease is up and the pop-up pops down. 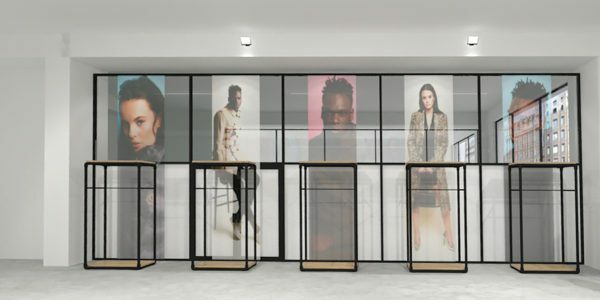 We’ve a variety of off-the-shelf substrates and materials to recommend and offer advice on, whatever the space: from removable self adhesive vinyls; a variety of board materials for display or point of sale; and even a myriad of external signage options whether the space is under cover or exposed to the elements. 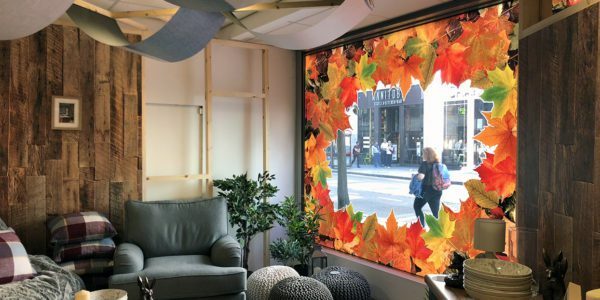 All graphics can be produced bespoke to any size and cover every facet of the space – windows, walls, ceilings, floors, and the space in between. We can install graphics and signage to a fixed area, make them freestanding, or even hang them. There’s no need to change your creative approach and vision just because you’re going into a short-term let. Go wild and let us know your ideas for the environment. If it is a short term relationship with the space and potential audience, better to create a real impact rather than one which is unmemorable from the moment the visitor leaves the space. We’ve a few example of pop-up signage here and we’ve a specific case study on our fit-out for an Argos Home store here. Just get in touch if you’d like to know more or ask for an estimate on a project.